Watch SALES come in, In the palm of your hands! Don't delay your eCommerce business because your competitor is surpassing your speed in sales. If you are feeling overwhelmed and unsure how to, or have started a store but are not getting sales, we are your best business partner. Not selling enough on your eCommerce platform? Not sure if your sales strategy is on the right path? Not getting traffic to your website? Not seeing conversions that you can monetize? Our online sales coaches have both technical and sales skills. SEO Coach is a service we highly recommend as many companies aren’t doing SEO right. It might be that you aren’t doing any SEO for now and want to know more about it too. The devil is always in the detail, Magento provides the ability to enter and enrich the system with data for each product. We are also in the process of implementing an affiliate marketing program with them. If you want true marketing and eCommerce help, work with this team.....they are awesome. With the Bitcoin and Cryptocurrency sector accelerating its' growth Parallel Miner was designed as an eCommerce website to trade Bitcoin Hardware and Accessories. Iffel International also known as eCommerce Consultants helped us to design and develop the site. 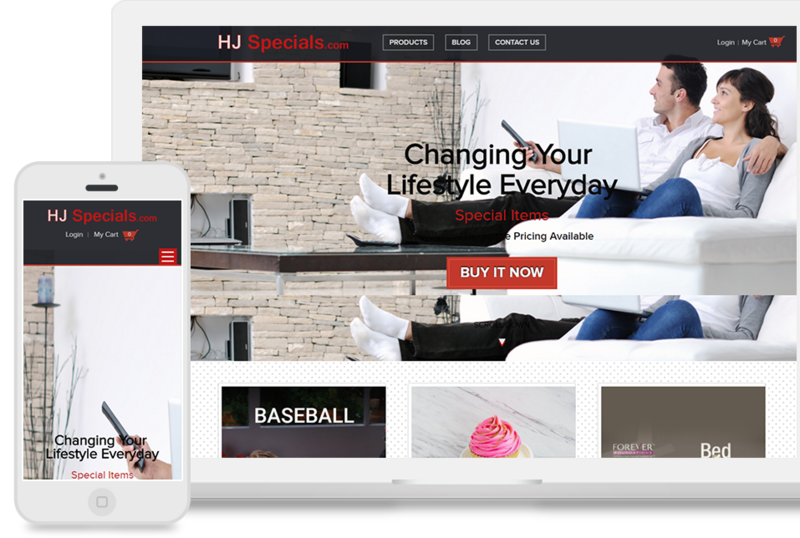 We have nothing but praise for this team and highly recommend their services in strategy, website design, setting up payment gateway to accept Bitcoin currency and search engine optimization. If you are mining or have a passion for the sector and want to be an affiliate earning dollars, visit our website by clicking the link below. Ready to grow your business now? Like what you see? Contact us now for your business.